Shakara's collection appeals to the woman who's looking for more relaxed, low-key pieces. 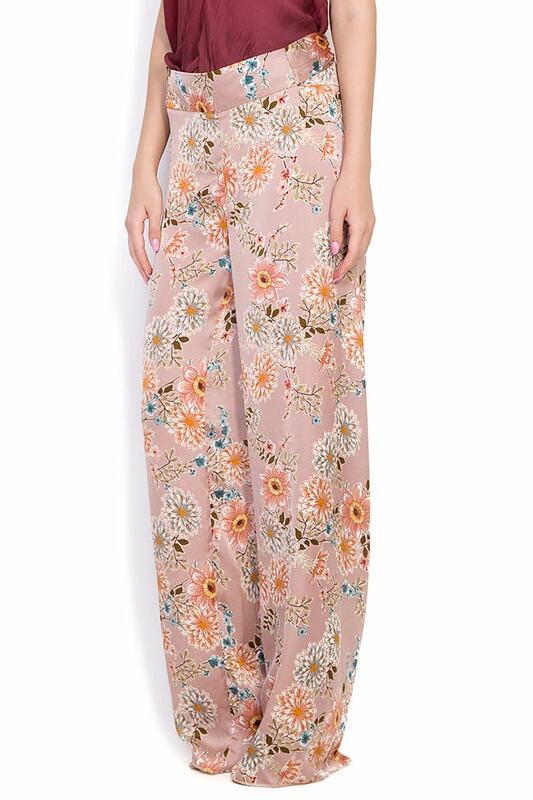 Made from fluid silk-blend in a fluid wide-leg silhouette, these pants have a self-tie belt that emphasize the high-rise waist. 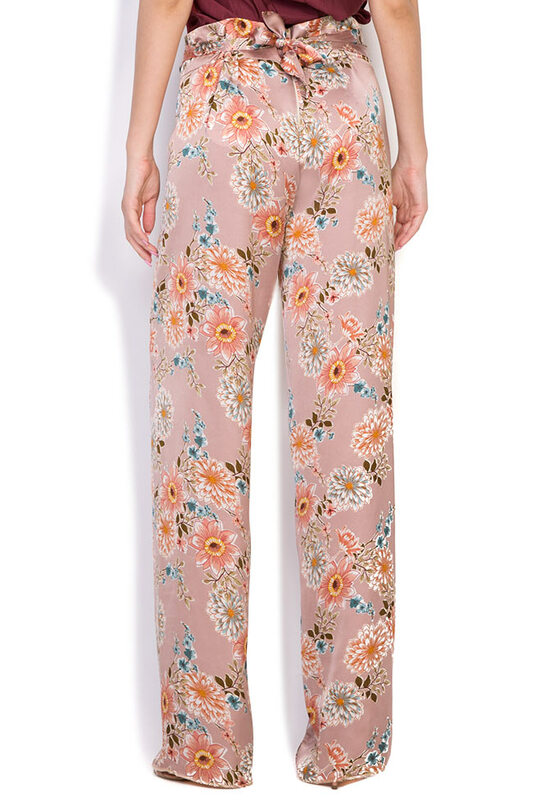 The abstract floral print is perfect for spring and summer outings. 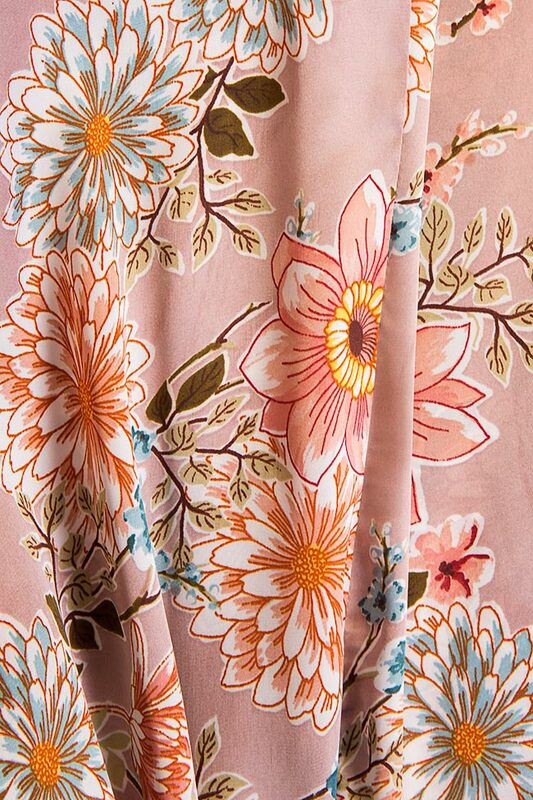 Material: 39% silk, 61% viscose. Maintenance: Wash by hand/ Dry clean.